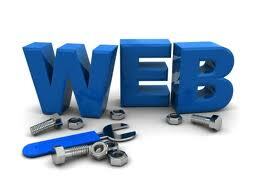 website should be dependable and convey the benefits of your products and services. In today's web world it is not enough to merely have a web presence. Your website should be dependable, should properly convey the benefits that your products and services offer and should be able to convince your website visitors to take positive actions such as making purchase decisions on your website, getting in touch by filling up a contact form, requesting for products or signing up your newsletter for product updates. If your current website is not fulfilling these needs and not generating any leads or business for you, it might be the time for you to look for website redesign experts who can help you in meeting your goals through redesigning your website which may include a more sophisticated and elegant look, updated content, better layout, more search engine friendly and more functionality or all of these. At SIBA, our creative web design team offers the best website redesign services that not only improve the graphic look, but also the usability and the overall credibility of your existing online presence. Our web redesign experts are capable of sharing your vision and achieve outstanding results with the overall website redesign goals that you have in mind. Is my website is professional looking, fresh and easily updatable? How easily can I update it with latest news, new products and services? What is the feedback of my friends/family/channel partners and customers on the look and feel of my existing website? 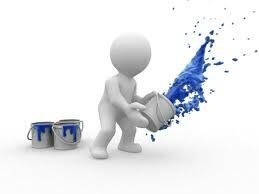 Once you are convinced that the website needs a remodeling, choosing whom to go with is the easy part. Contact Us for your website redesign requirements today.